This blog’s name (QuillTakesFlight) actually came from a line in the following letter, written for my mom last Mother’s Day. This year, I’m sharing it with other mothers and daughters. ***I just wanted to add that I’m very proud of how far my mom has come since this time last year. She is happier, healthier, and stronger. She has reclaimed her life. and if the anthology can’t, I’ll never write again. You know that when I’m lost beyond thought, I always go to you. How could I create a sentence without thought? How could I write without sentences? What good are my words without you listening? 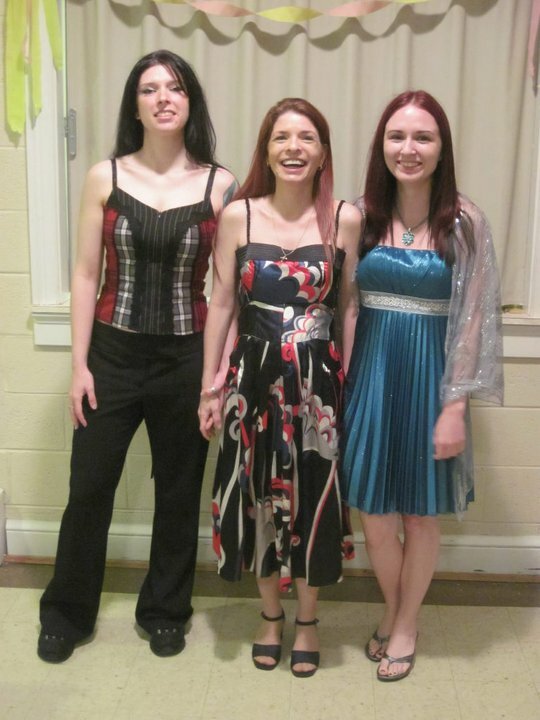 My sister, mom, and me. after so many years of trying to be selfless. remember what we always said to each other? and we’ll remember how far we traveled together. wherever you wish to sleep. This is not that time. You know you can’t lose me. I won’t lose you either. The world would never be the same without her. So, do you ever thinking about writing a book? or something like that? Yeah, but lack of time. Hahaha. Need more time. Still hard for me to divide my time.